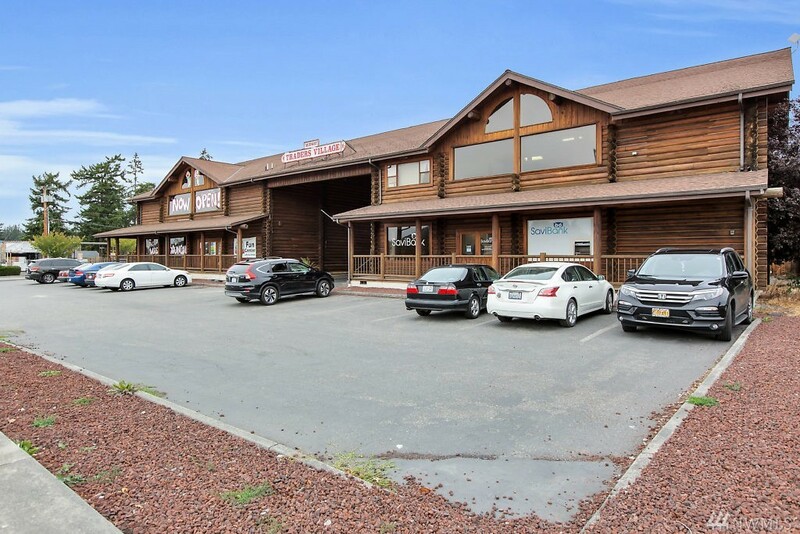 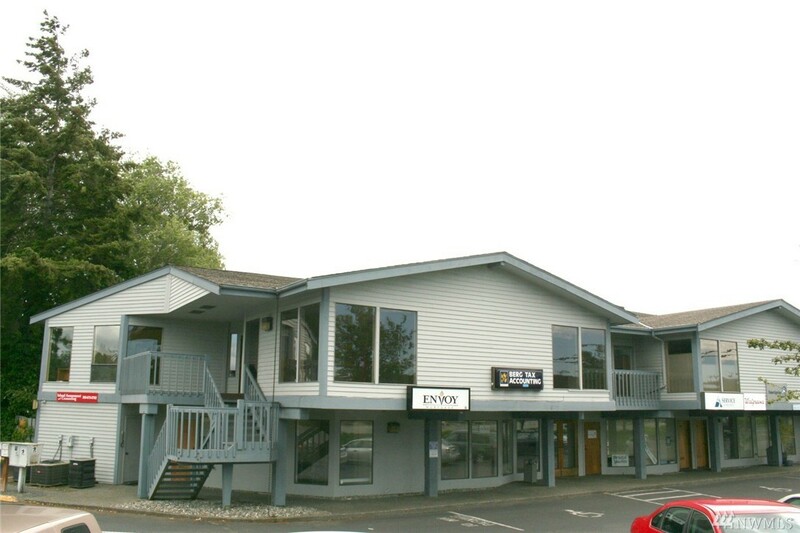 Great Investment Property Ready For A New Tenant Or Owner Occupied Operator. 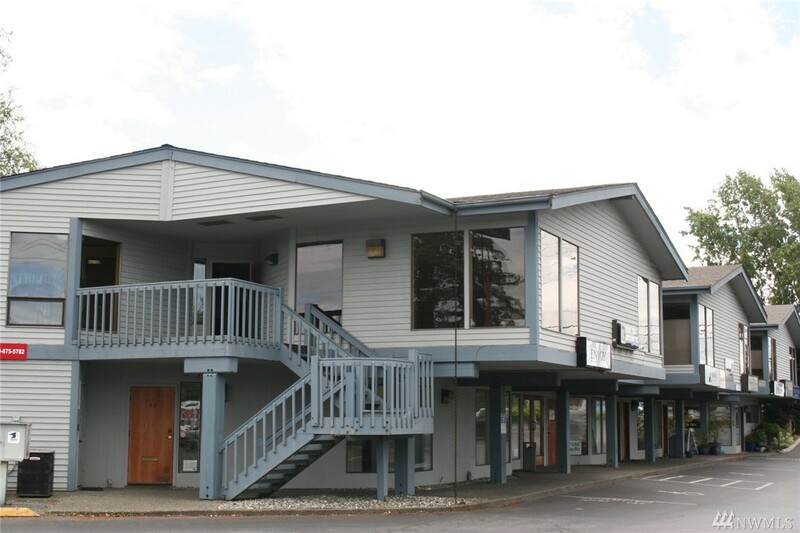 The Larger Portion Of The Spaces Is Vacant And Would Qualify For Sba Financing As It Would Be More Than 50% Owner Occupied. 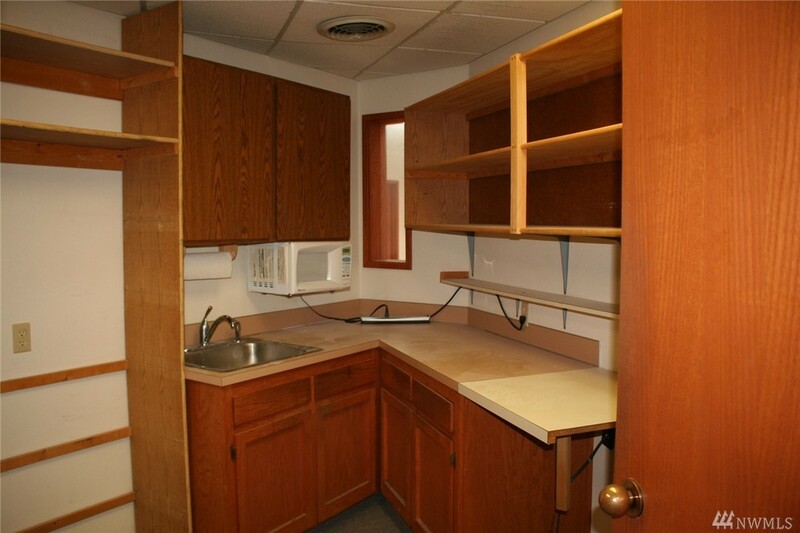 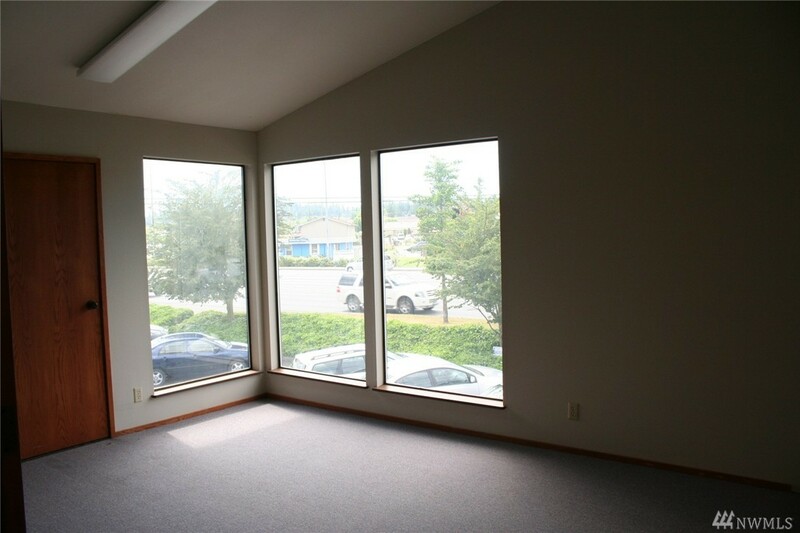 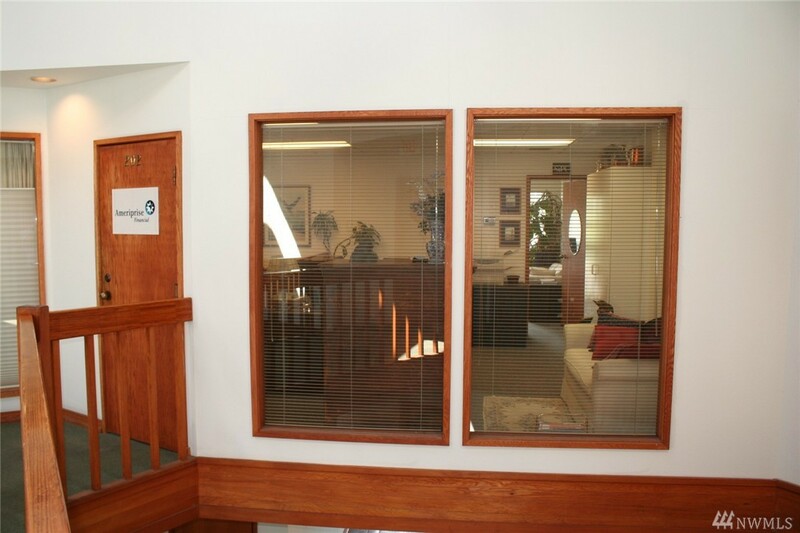 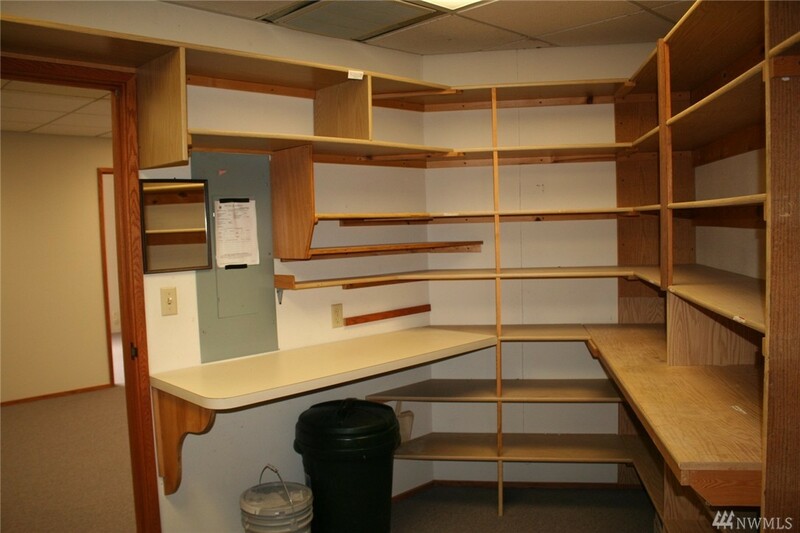 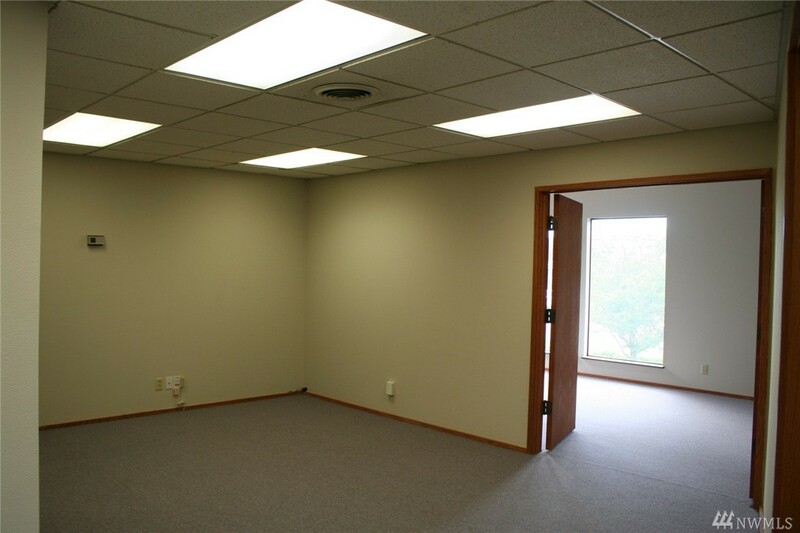 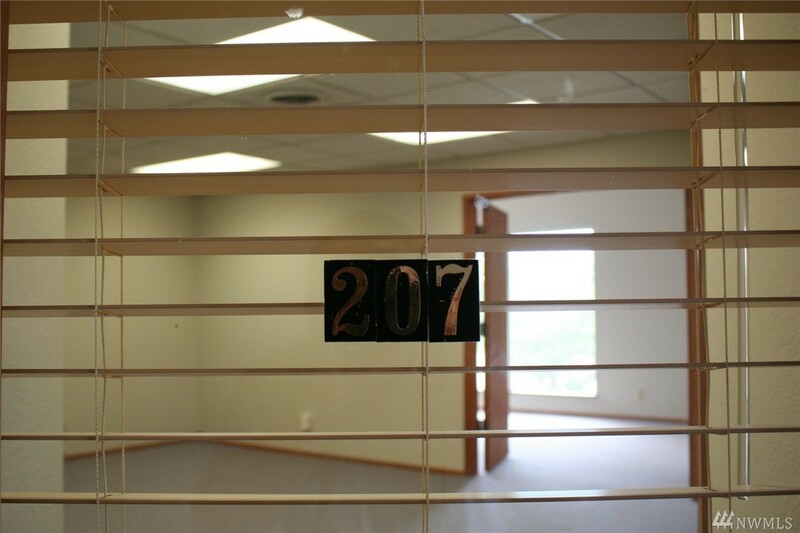 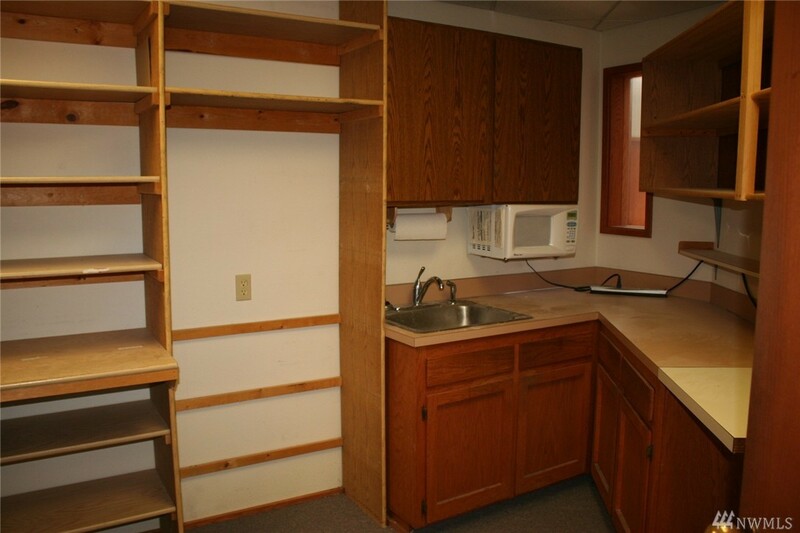 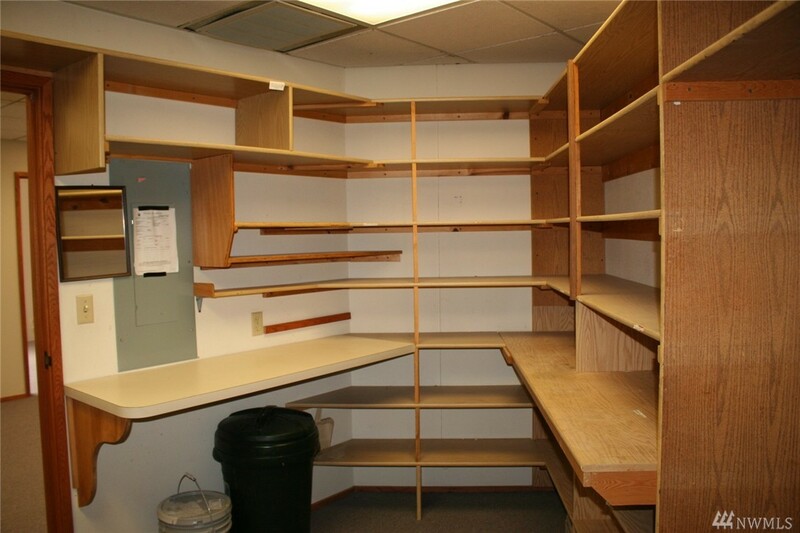 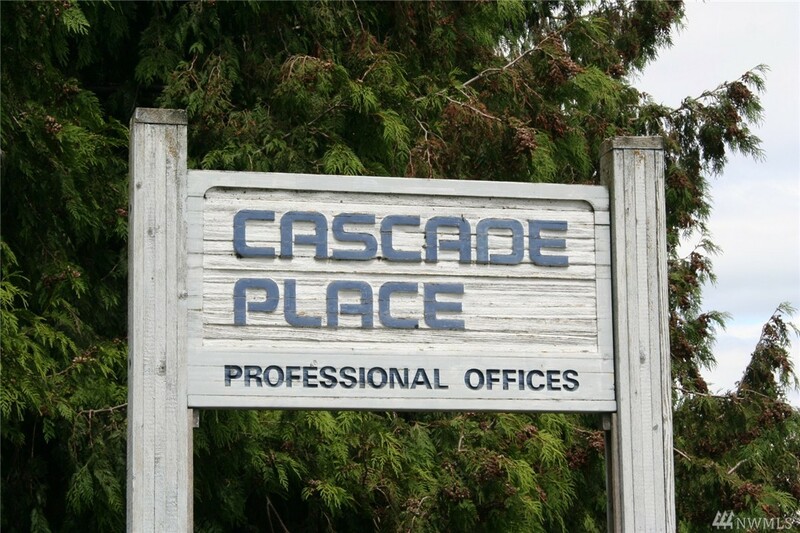 Vacant Office Spaces Share A Small Kitchen/storage Area. 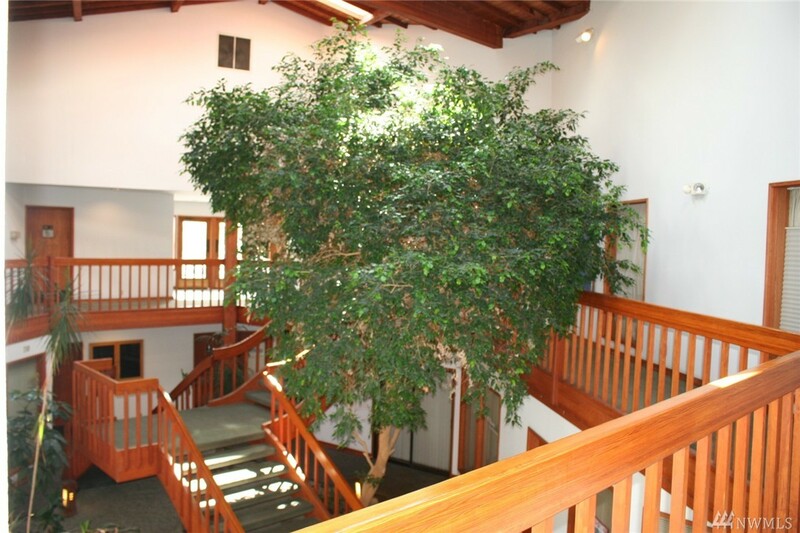 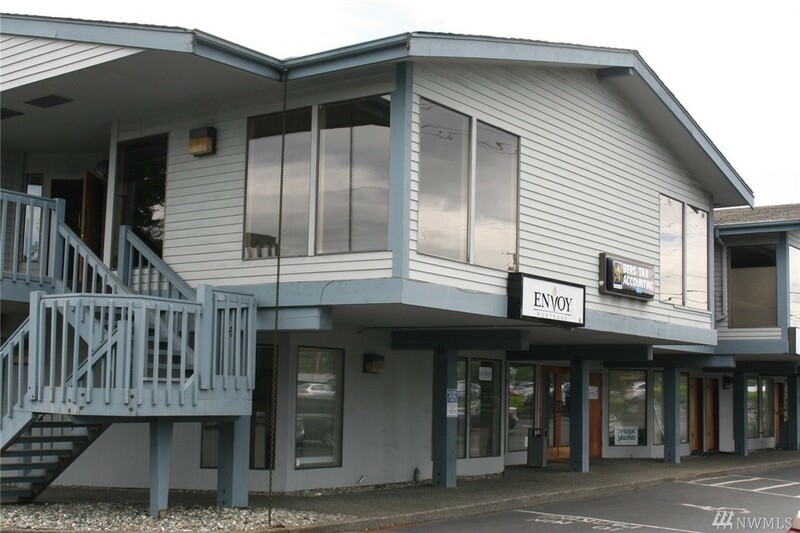 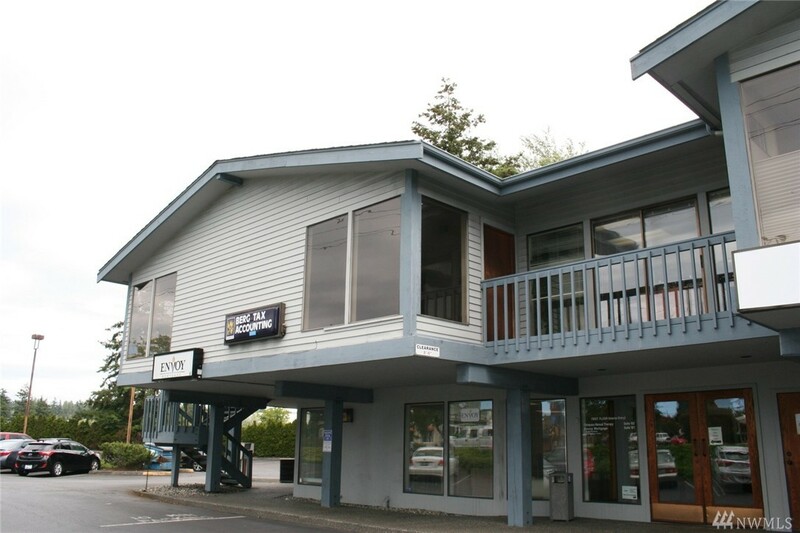 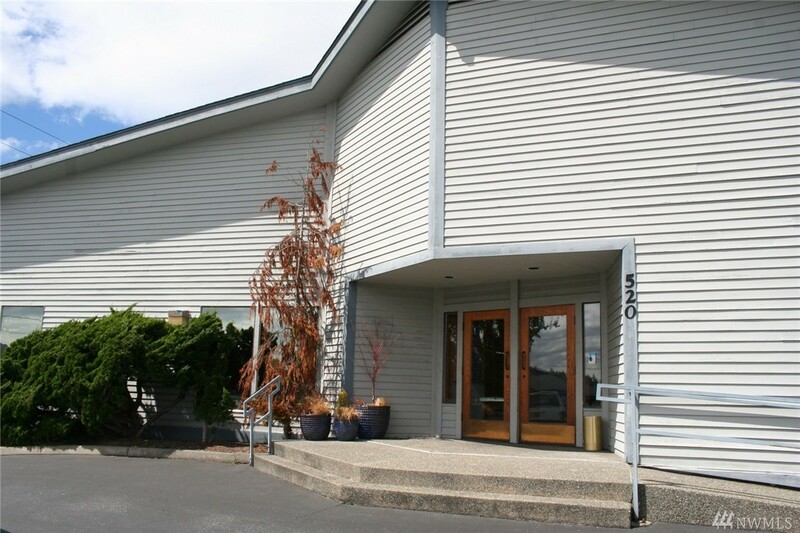 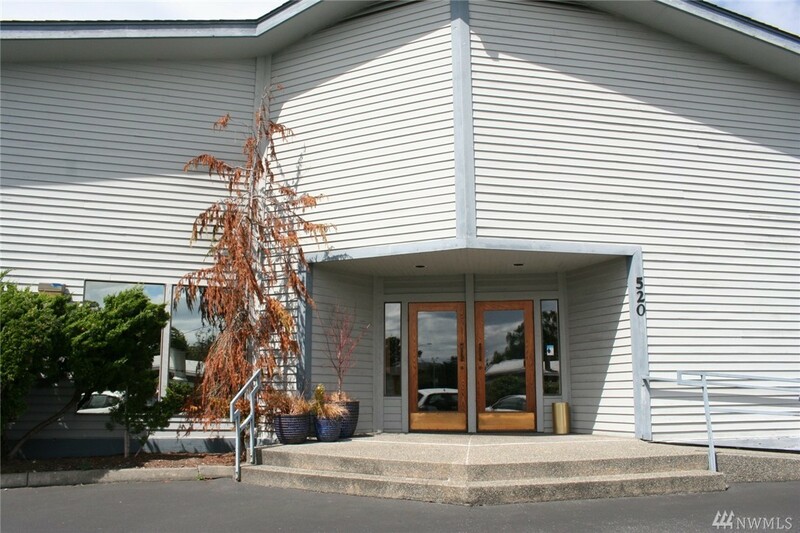 Ameriprise Financial Is The Tenant Of The Smaller Unit. 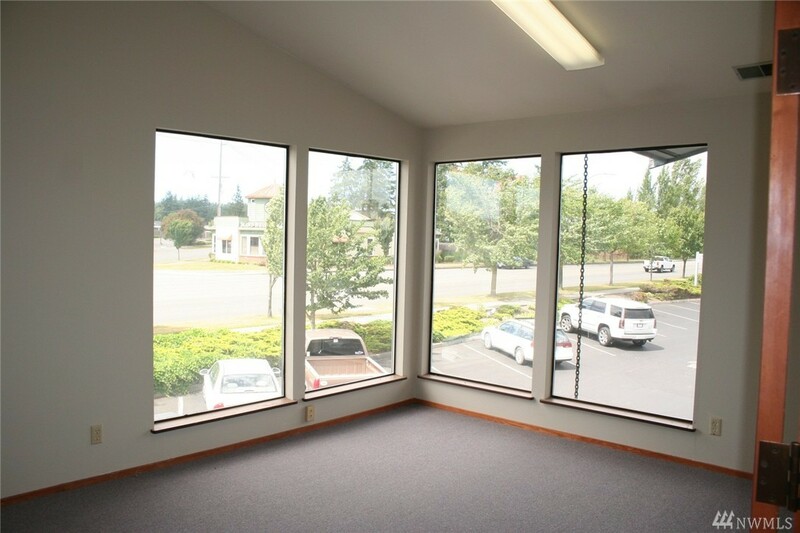 Great Corner Location With Lots Of Visibility And Located On Sr 20 For Maximum Exposure And Visibility. 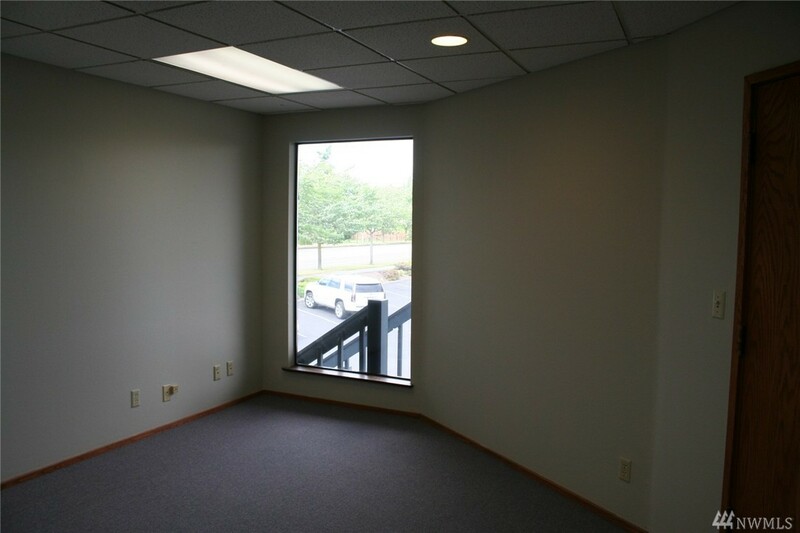 Bring Your Business As This Has Great Potential.